Fraser Street, which runs north to south through the East Vancouver area, is taking on a whole new look these days. The older homes are being renovated one at a time or in its place are new retail and residential mixed buildings. Fraser Street has some phenomenal restaurants and coffee shops. The award winning Jethro’s Fine Grub, featured in Diners and Drive ins and Dives, is the place to go for breakfast lovers! From their Cowboy breakfast to their apple cobbler French toast, their menu is scrumptious. Looking for a cool vibe and space for coffee? Check out Matchstick Coffee Roasters! They have beautiful latte art, high quality beans, and plenty of unique pastries and sandwiches. They do pour-over coffee which is simply fantastic- pair one with an earl grey muffin and enjoy some downtime. Or… go to Earnest Ice Cream for some ultra unique ice cream and head to Robson Park- a niche little neighbourhood park right off of Kingsway. The park has a basketball court, tennis courts, a wading pool for the kiddies during the summer months, a playground, and a soccer field. There is also a community garden which adds to the community feel. 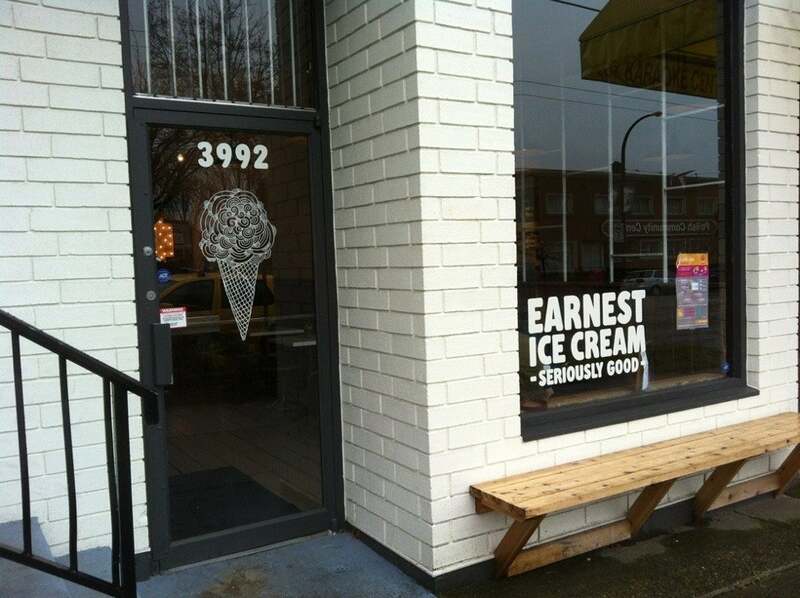 By the way, Earnest Ice Cream just happens to be situated right next door to Graze which is a phenomenal vegetarian restaurant- a huge local favorite. Fraser Street has several main shopping areas; between E 16th and E 30th Avenues, as well in South Hill, which is a lively community shopping area between E 41st and E 50th Avenues. This area is rich in culture and offers a wide range of choices from a variety of ethnic foods, restaurants and mom- and- pop stores to a gamut of different services- including a community library. The South Hill area is full of conveniences and has a great community vibe buzzing about. 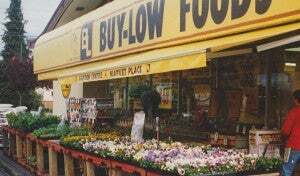 Throughout the Fraser Street areas there are plenty of grocery stores, just to name a few- Dean’s No- Frills, Buy Low Foods, Fruiticana, Garden Fresh Foods and Groceries, and check out Thurga Trading CO LTD for some rare finds at brilliant prices. There are schools for the kids throughout the Fraser Street areas- from elementary through high school, including Montessori and French immersion. This area is also home to Charles Dickens Elementary which is a highly praised and well rated school. As well, there is the South Hills Education Centre for adults and a BCIT campus located on the south end of Fraser Street. There are major bus routes throughout East Vancouver, making Fraser Street easy to get to and from everything that this area has to offer! Fraser Street being reinvented with new residential and retail spaces, bringing a fresh community feel, has been the perfect addition to this beautiful city.